Red onions give a nice twist to your traditional stir-fry. Red onions are really heathy and really low in calories. 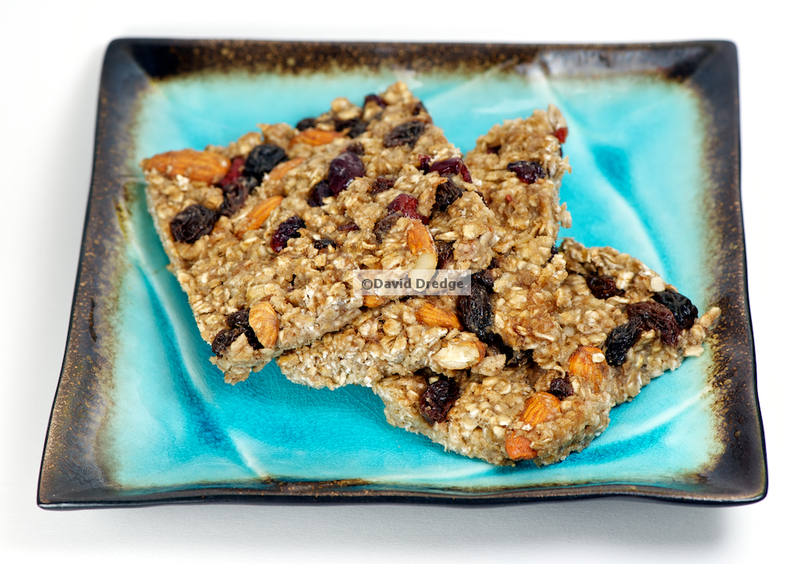 Plus, they are super tasty are really good-looking! This stir-fry turned out really great and was soooooooooooo delicious! You kinda just throw it all in! Use the things you like, ditch the things you don’t. 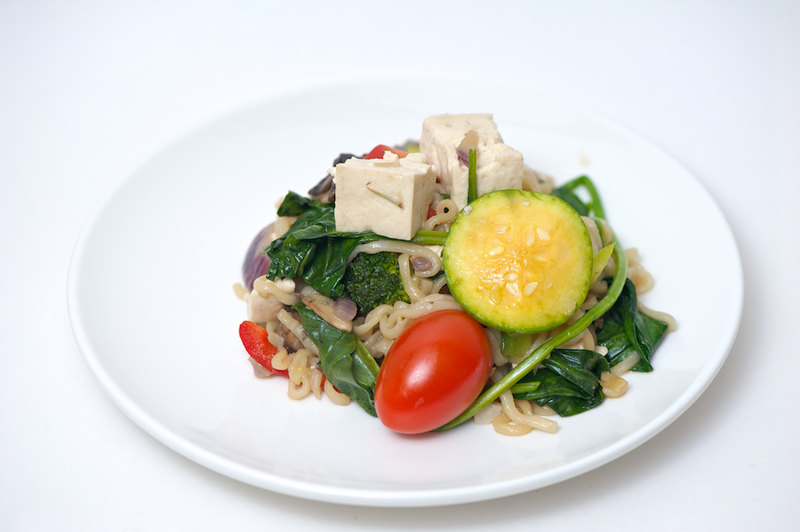 6-7 Whole baby tomatoes, 1 red onion, 200g tofu, 1/2 a sliced green pumpkin, 5-6 button mushrooms, 400g baby spinach, 1 head of broccoli, 1/2 red and 1/2 green bell pepper, 1 tablespoon soy sauce, your choice of noodles (about 200g), 3 cloves fresh garlic, a little ginger. 1. Saute the onions, ginger and garlic in the soy sauce for about 2 minutes. In another bowl, boil the noodles until done. 2. Add the pumpkin, broccoli, mushrooms, tofu and tomatoes (whole). Saute for another 3 minutes. 3. Lastly add the noodles, peppers and spinach. Mix and saute for 3-4 minutes and you’re done! This makes enough for really hearty servings for two people. With this recipe you can still enjoy your mash! 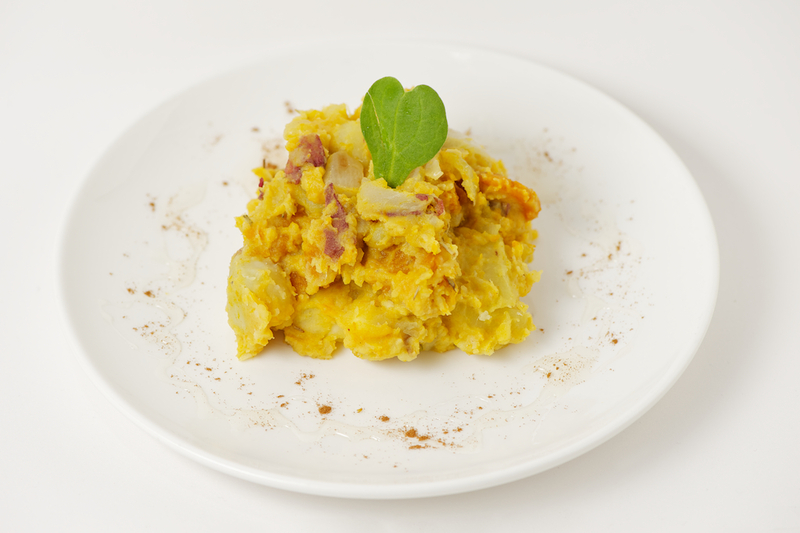 Skip the butter, milk and cream and voila a low-fat, low-calorie vegan alternative for mashed potatoes. 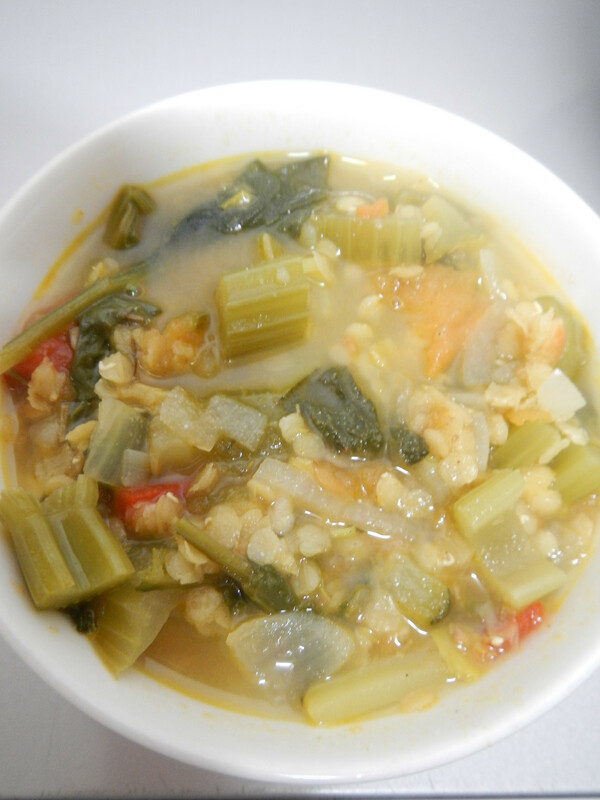 It’s easy and simple to make, and is great alone, or as a side dish. The main ingredients are sweet potatoes and pumpkin. 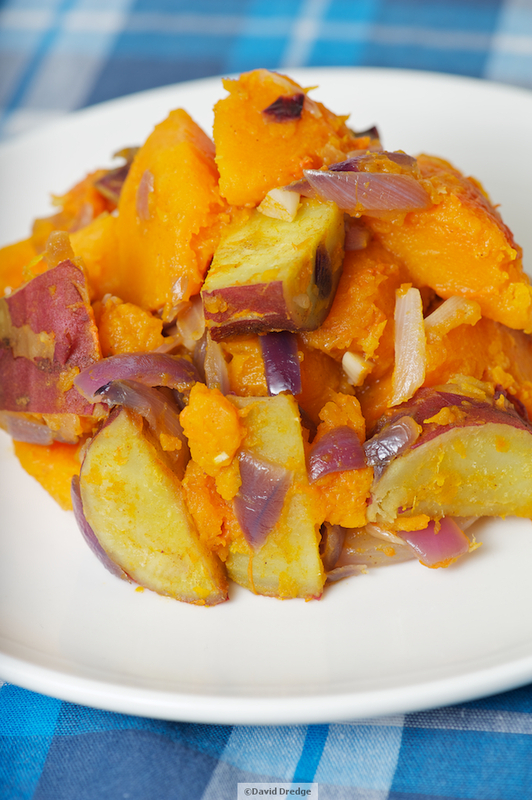 Sweet potato is high in vitamin A and C, and contains fibre. Pumpkin has anti-inflammatory properties and contains cancer preventing beta-carotene. Boil the potatoes and cook the pumpkin until soft. Leave the skins on the potatoes. Remove the pumpkin from the skin. Place in a large mixing dish. Add 200ml of coconut milk and cinnamon. In a frying pan, saute the onion, garlic and rosemary. Add the onion mix to the potato and pumpkin. Mix thoroughly. Hummus is great for spreading, dipping, filling, or just about anything. It’s really tasty and has great health benefits. 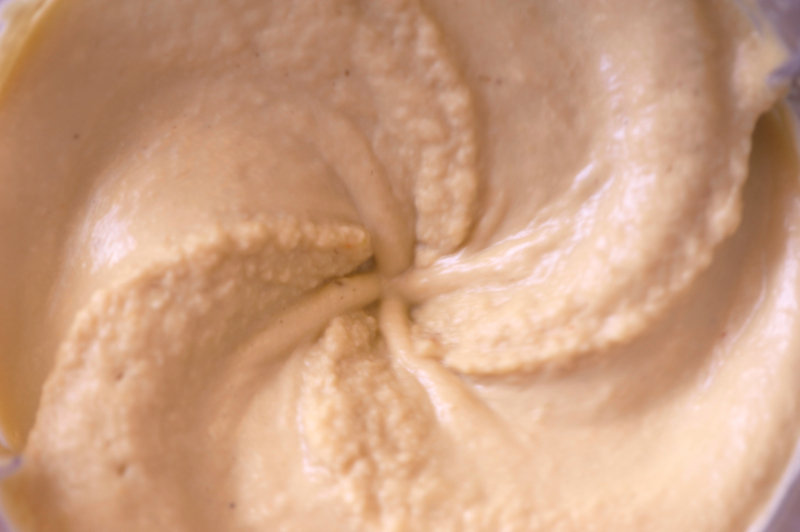 Hummus is made from chickpeas, which are high in protein, and have no saturated fats. 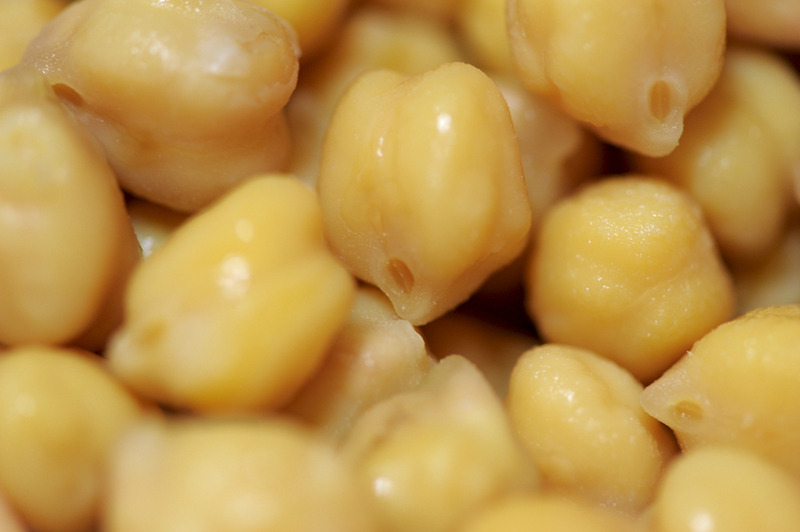 Chickpeas are known to prevent build up of cholesterol, and help to maintain healthy blood sugar levels. There are many different recipes for hummus. Here is a simple hummus recipe that I tried out and it was delicious. For a higher calorie option: 6 green olives with 2 Tablespoons brine. 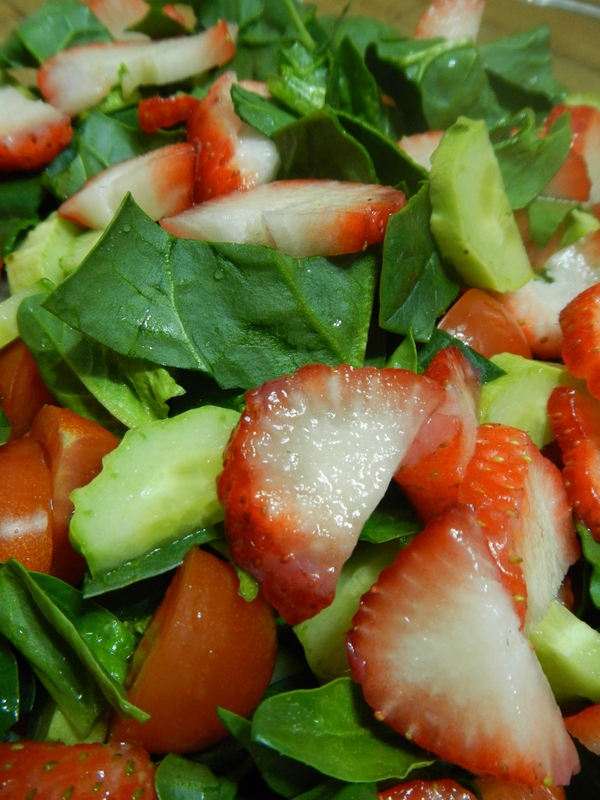 Add the ingredients into a blender or food processor. If your blender is not strong (like mine :D) you can add the liquids first and add the rest slowly as the mixture progresses. Blend until the mixture has a similar consistency as peanut butter. 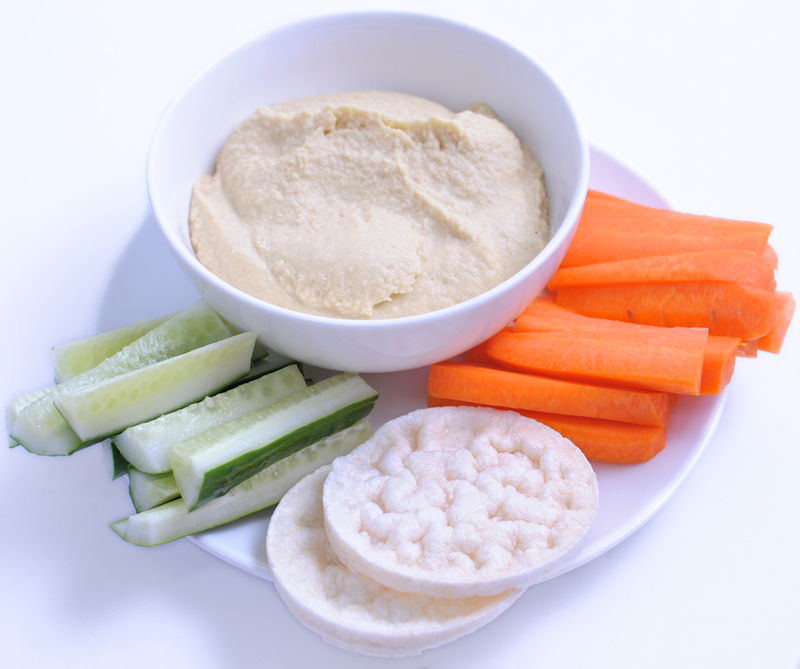 Health tips: Swap peanut butter and sugary spreads for hummus, or enjoy it as a dip with fresh raw veg, such as cucumbers and carrots.